I’m pretty sure he is bipolar. Accusations that one’s spouse is “crazy” are pervasive in divorce cases—especially on the frontlines of a heated custody battle. It is not difficult to see why. Your once-loving, now estranged spouse is exhibiting behaviors you could not have foreseen in your wildest dreams when you said “I do”, when you held hands on an all-inclusive resort in Cancun on your first anniversary, nor when you celebrated upon finding out you were going to be parents after a long fight with infertility. 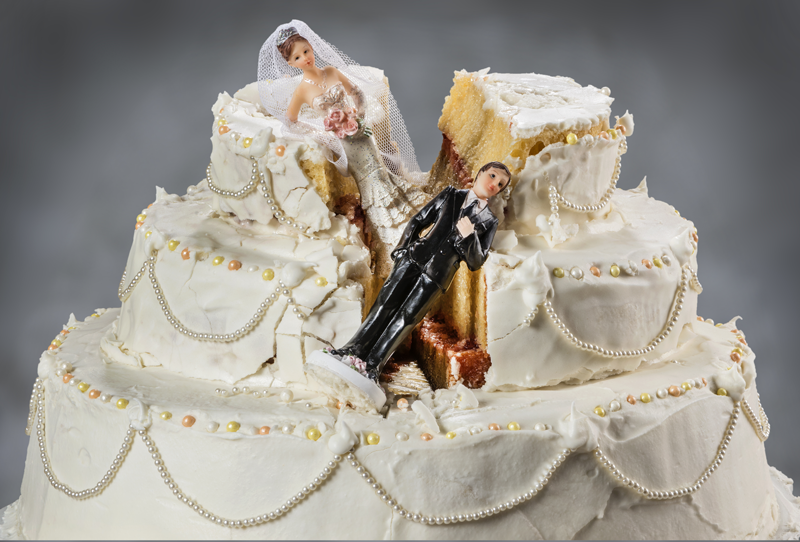 Divorce is inherently emotional, confrontational, and messy. It often forces us to fly our defensive flag in ways we have never had to. Suddenly, moments you once held sacred with your one-and-only are held under an electron-microscope, studied, scrutinized and used against you in order to prove you are an unfit parent. Preparing new divorce clients for the lizard part of their brains to take over and giving them tools to deal with it are often overlooked, but incredibly important parts of the process. Clients are caught off guard when I answer the “Why is she so crazy” question with a blunt, “I don’t know-you married her.” This brash reality-check is a just a method to snap a client out of their prehistoric emotional state and into a more business-like, logical one. Has your husband actually been clinically diagnosed as bipolar? The odds are against it. Without an actual diagnosis, and evidence of that mental health issue directly affecting his parenting, no, we will not be using that in your custody case. Are your actions strategically calculated in order to push her buttons and elicit a certain response? Spouses have inside information into their partners’ deepest emotional flaws. Are you using this inside information in order to bring out the “crazy” in the person with whom you once vowed to spend eternity? On the other hand, are you allowing your lizard brain to take over and your spouse to victoriously rope you into emotional-as opposed to logical-responses over and over? In either case, you are causing the issues in your divorce to multiply and grow like mold spores, compounding one issue on top of the other. Inevitably, you are setting you and your spouse up for a costly war, with civilian casualties, often in the form of your children. Recognizing the emotional hurdles in a divorce is just one invaluable tool in getting to a successful resolution. Have a support system in place. Be sure you have that friend or family member who can bring you back to reality and not flame the fires of your basest emotions. Call that therapist that your sister recommended. Most importantly, be sure that your legal team provides you with the proper tools and resources. Avoid the casualties of divorce war by arming yourself with methods of dealing with the emotional ups and downs of this very important, life-changing event.